Yea ! 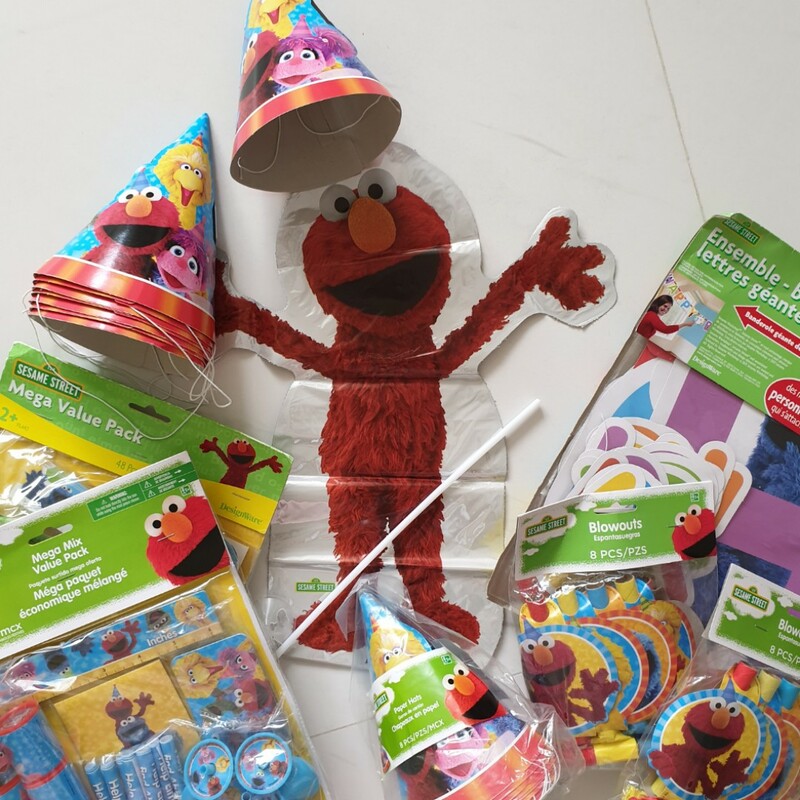 All the party stuffs for Didi's Birthday school celebration is here ! Now I gotta pack the goodie bags! Join our community! Download the app, and get updates from wendy_yap. Remove this bar by logging in.